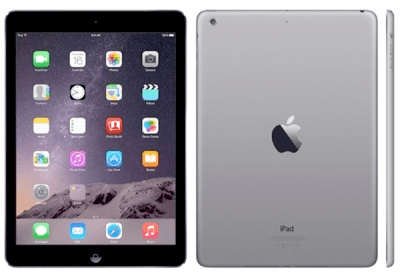 Enter our Grand Prize Survey to win an Apple iPad Air courtesy of Emotion Associates. Get in it to Win it! Please complete this short survey and your details will be entered into our FREE prize draw for a 16GB Apple iPad Air. This survey closes on Friday, 22nd May, 2015. Follow on Twitter or Like on Facebook for 1 additional entry each. Retweet Daily on Twitter or Share Daily on Facebook for 1 additional daily entry each.